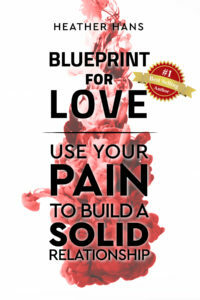 You have already endured the most painful part, which is being in the toxic relationship. One of the most difficult experiences you can have in life is to get out of a toxic relationship when you still love the person. But an even more painful experience is being in the relationship! Leaving it is not as hard as being in it. Love prevails through death of a relationship, but that death allows you freedom to live a happier, healthier, more fulfilled life. And the happier, healthier, and more fulfilled you are, the better it is for all of us who share the planet with you. Self-love is a responsibility not just to you, but to all. 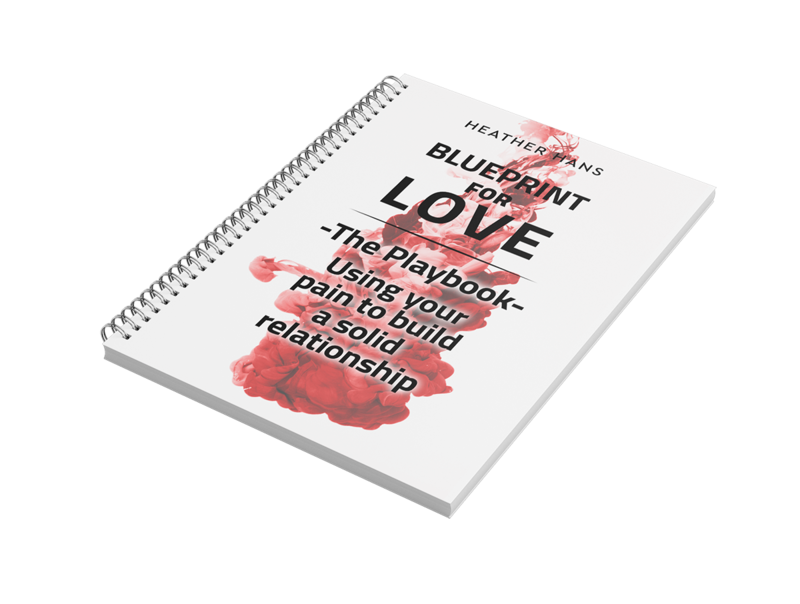 The more intimate the relationship, the more painful it is to exit, but also the more positively transformational it will be in your life. Based on my personal and professional experience, the most intimate relationships are those between a person and their parents. Severing ties with a parent is life-changing, but if you’ve gotten to that point, there are certainly strong and valid reasons. Relationships with romantic partners and close friends can be extremely difficult to leave, as well, even when they are toxic. When in relationship with someone your energies start to mix and they become a part of you. As psychiatrist and psychoanalyst, Carl Jung, said, “For two personalities to meet is like mixing two chemical substances: if there is any combination at all, both are transformed.” Leaving the relationship then, is like killing a piece of your existence, your roots and identity in this world. But fear not, life is a continuous cycle of birth, growth, crisis, death, and transformation. Death is necessary for something new to be born. As a child leaves childhood and becomes a young adult, those precious young times may never again be visited, yet the new day brings a blossoming young adult who begins their own life and contribution to the world. Three common obstacles make it difficult to leave a toxic relationship when you still love the person. Here’s how to handle them with more ease and control. Heather Hans, LCSW, MBA is a public speaker, psychotherapist, and author of The Heart of Self-Love. She uses creativity and entertainment to help people find their joy. You can subscribe to her newsletter or watch her live streams on Twitter at @HeatherHansTV.